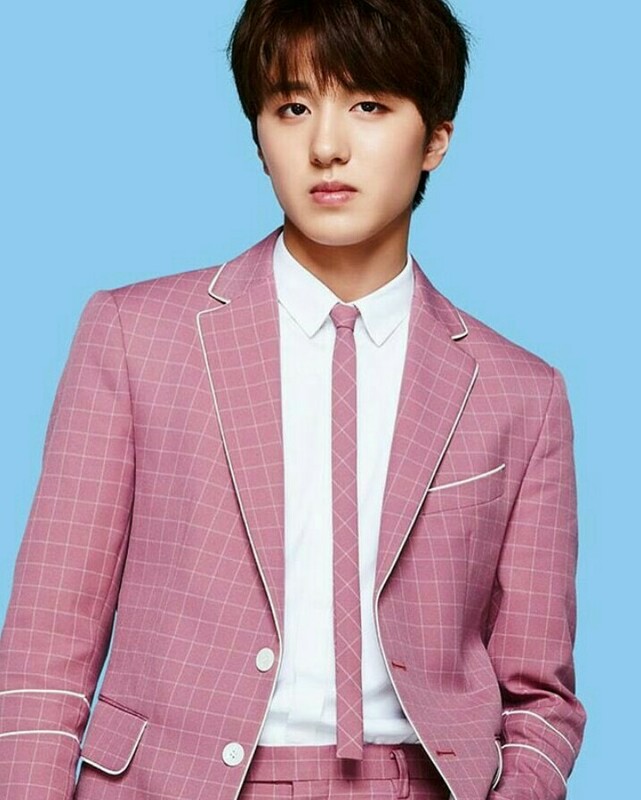 Kang Chan-hee or better known as SF9’s Chan-hee started his career in the entertainment industry when he was 9 years old. 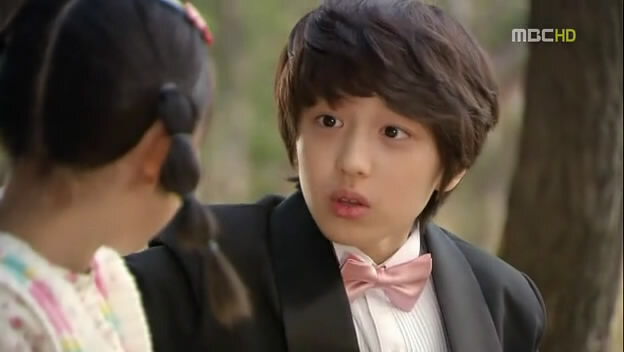 He began his career as child actor in Queen Seondeok that was airing at MBC on 2009. He played the role of Hwarang. He played several roles after his first appearance in Queen Seondeok. In 2016, he appeared in the popular drama Signal. The drama was about a police profiler, Park Hae-young, who found a walkie-talkie that somehow picks up signals from a detective in the past, Lee Jae-han. Chan-hee played the role of Park Sun-woo. Sun-woo was Park Hae-young’s brother who became unfairly convicted for something he didn’t do. In 2015, Chan-hee’s agency, FNC Entertainment, announced that they are producing a reality show about a pre-debut group called “Neoz School”. Chan-hee joined as one of the members. In 2016, Chan-hee debuted in a K-pop group called SF9, and he chose “Chan-hee” as his stage name. Kang Chan-hee kicked off his debut as Hwarang in a drama called Queen Seondeok. After that , he received a lots of offer to play a young version of the protagonist. Chan-hee also appeared in TVXQ’s Balloon Music Video during his childhood. He appeared as a mini Yoochun, along with his childhood friends ASTRO’s Moonbin and IKON’s Chanwoo. In 2015, he started playing a teenager character, just like his own age. His popularity rose because of his acting in the popular drama Signal. Chan-hee can deliver his lines really well, and that allows the people who watch him to feel what his character feels during that moment. People predict that Chan-hee will become a great actor in the future. Let’s wait to see his mature side in the future.